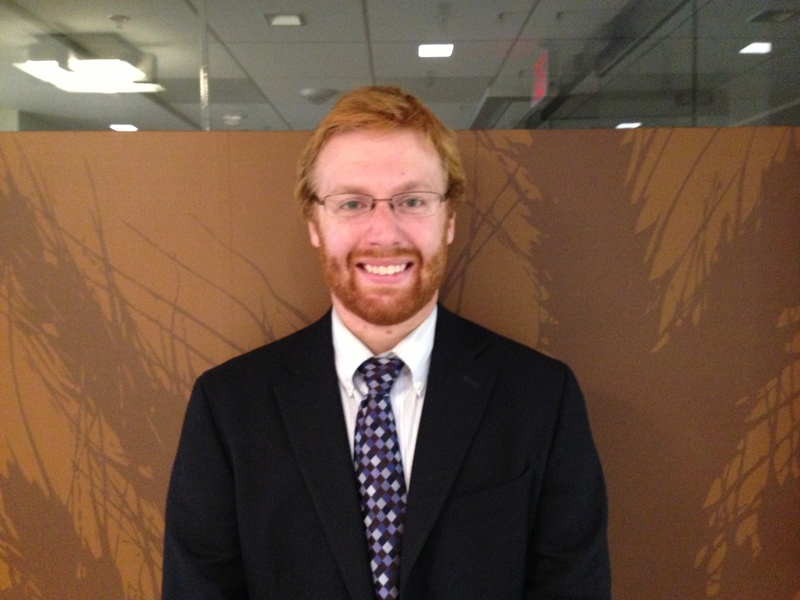 Strategic Conservation Solutions is pleased to have Andrew Schmidt joining our office as a Research Fellow. Growing up in Northern Virginia, Andrew graduated from Christopher Newport University this past May with a B.A. in Political Science. 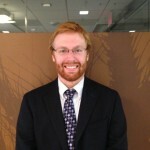 No stranger to issues related to conservation and natural resources, Andrew interned at the Department of the Interior in the summers of 2010 and 2011, working with the Office of Policy Analysis and the Natural Resource Damage Assessment and Restoration Program. In the summer of 2012, Andrew went on to intern with Congressmen Mike Thompson of California. When he isn’t working, he’s probably having his heart broken by either the Baltimore Orioles or the Washington Capitals. He also enjoys hunting, fishing, and music, and is actively engaged in his church and community. Following the completion of his fellowship at SCS, Andrew hopes to continue working in DC in government affairs or public policy, specifically on issues related to conservation and environmental policy.